In 1995, a group of women felt the need for a ministry such as LifeLine and began investigating and praying over the possibilities. From that, a steering committee was formed. After much study and further research in the community, LifeLine Pregnancy Help Center was born! In these early days, interested Christians would meet to pray over this budding ministry on a weekly basis. During the following two years, a firm foundation was being built that has been so important to the stability of this ministry today. In June of 1997, LifeLine was dedicated publicly and opened for client services. A Board of Directors was in place for the governing of the ministry. In the beginning it was all volunteer staff and other individual volunteers also helped in the day to day operations of the center. We had much help from Salem Pregnancy Center in Winston-Salem patterning the structure of our services. LifeLine was housed at a modest small house on Hudson St. in Elkin for five years. During that time, the ministry grew. A part-time Executive Director was hired in October of 1999. Between the years 2000 and 2001 the client load tripled. In November 2000, a part-time Administrative Assistant was hired. It was obvious we were outgrowing the little house we were in. A search committee was formed to find a new home for LifeLine. To condense a long story, God showed us in a distinct way that our new home was to be at 1024 Elk Spur Street. At the same time we were praying for God's direction, the owners of this house were also praying that God would show them what to do with the house. They wanted it to be used for some kind of ministry! It was amazing how God brought us together. In February of 2002 the board began the process of purchasing the house. In the meantime, another door of opportunity was opening. We had been praying for a way to reach women in the Mt. Airy area. 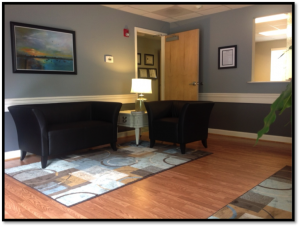 An office space was made available to us for such a modest and affordable price that we started the process of opening a satellite center in Mt. Airy. In May of 2002 the Mt. 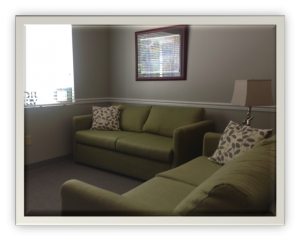 Airy center opened for clients. 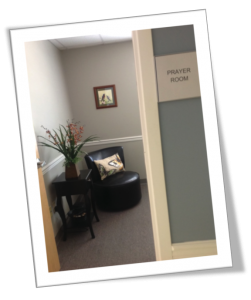 In June of 2002 we moved the Elkin office to our new location on Elk Spur St.
Our Prayer Room is a very special place for prayer and Journey To Freedom Bible study. It is a very quiet and peaceful place! In July 2010 we moved the Elkin office to our new location on Dutchmans Court. This is a story in itself that expresses God's wonderful way of provision. As of January 1, 2011 Mt. Airy became a separate organization called The Legacy Center of Mt. Airy. In January 2012 LifeLine met all the requirements necessary to become a medical clinic. We offer lab quality pregnancy testing and limited ultrasounds to our clients. As circumstances changed in the facility at Dutchmans Court, it was apparent that God was directing us to move again. Dr. Emidio Novembre (owner of the Dutchmans Court facility) also owns another medical office space that was empty. He sensed God leading him to offer this facility for LifeLine to use! So in March 2014 we began the process of remodeling this place to be more suitable to our needs. This is a beautiful office and more than meets our needs. The office is a total of 4,800 sq. ft. and has enough space for future growth as well. We moved into this office in May 2014. We trust that this will be our permanent home for LifeLine Pregnancy Help Center! The Mission of LifeLine Pregnancy Help Center is to glorify God by promoting the sanctity of human life by assisting women and their families through and after a crisis pregnancy; helping and supporting women going through Post Abortion Syndrome and educating our young people in the principles and practice of abstinence until marriage. Our purpose at LifeLine Pregnancy Help Center is to use God's principles, found in His Holy Word, the Bible; to promote sanctity of human life and to reach people with the gospel of Jesus Christ. We use these principles as we work with women, along with their families, during and after a crisis pregnancy until their youngest child reaches age 2. This is done by peer counseling, education with parenting classes and Bible study, and showing them unconditional love. We also have a program to assist women going through Post Abortion Syndrome. We use Bible study and emotional support to help them. In addition, we go into the public schools and churches to help educate our young people on the principles and importance of abstinence until marriage. Those who labor as LifeLine Pregnancy Help Center board members, directors, and volunteers are required to know Jesus Christ as their Savior and Lord. LifeLine is an outreach ministry of Jesus Christ through His church. Therefore, LifeLine, embodied in its volunteers, is committed to presenting the gospel of our Lord to women with a crisis pregnancy—both in Word and deed. LifeLine is committed to providing its clients with accurate and complete information about both prenatal development and abortion. LifeLine is committed to integrity in dealing with clients, earning their trust and providing promised information and services. LifeLine denounces any form of deception in its corporate advertising or individual conversations with its clients. LifeLine is committed to assisting women to carry to term by providing emotional support and practical assistance. Through the provision of God’s people and the community at large, women may face the future with hope, plan constructively for themselves and their babies. LifeLine does not discriminate in providing services because of race, creed, color, national origin, age, or marital status of its clients. LifeLine does not recommend, provide, or refer for abortions or abortifacients. LifeLine offers assistance free of charge at all times. LifeLine is committed to creating an awareness within the local community of the needs of pregnant women, and of the fact that abortion only compounds human need rather than resolving it. LifeLine recognizes the validity of adoption as an alternative to abortion, but it is not biased toward adoption when compared to the other life-saving alternatives. 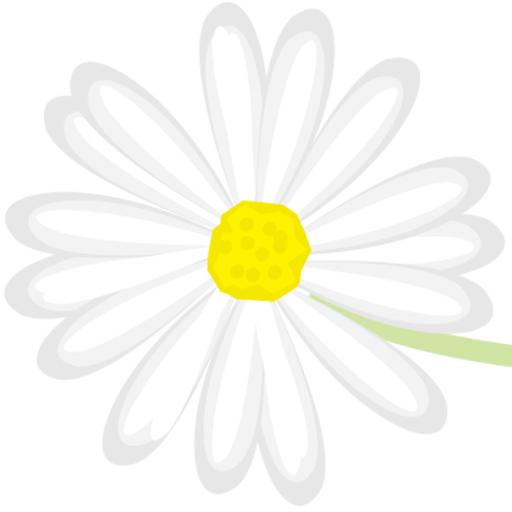 LifeLine is independent of adoption agencies.